Mr. Itkin received his B.A. and M.A. in Philosophy at SF State University. 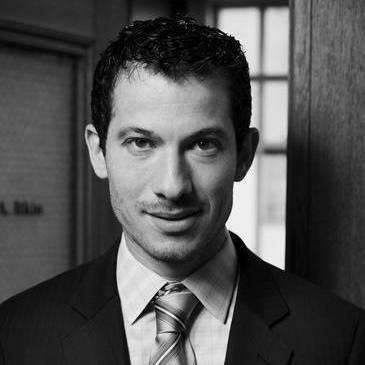 He graduated from University of the Pacific, McGeorge Law School in 2007, with the emphasis on trial advocacy. Mr. Itkin is fluent in Russian and Hebrew. "Mr. Itkin was extremely effective in representing me in my retaliation and unpaid wages case against my former employer - major hospital. He took a lot of stress out of the process and settled my case right before trial in a way that made me feel like justice, even if not perfect, was served." Representing employees and employers in a wide range of employment and wrongful termination cases, as well as victims of serious personal injuries. Legal research and drafting memo's regarding liability in various railroad injury incidents. Litigation support to a personal injury attorney.